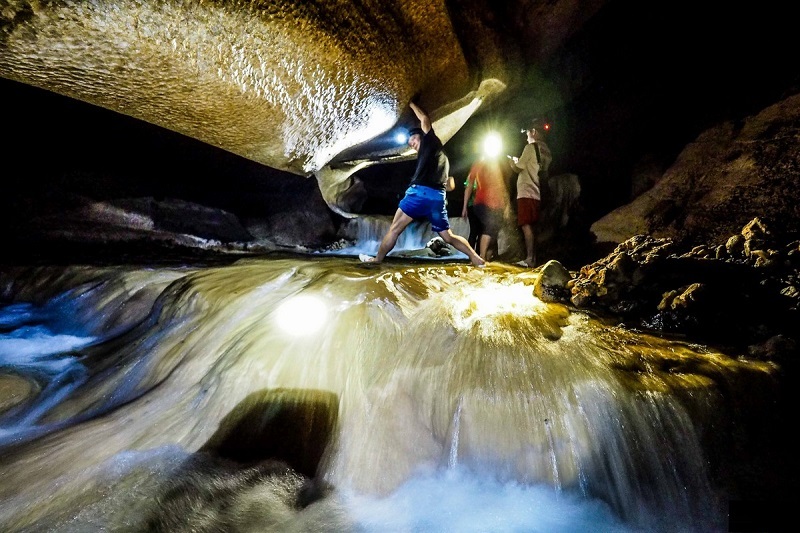 The newly found cave named Tham Phay becomes even more mysterious when we learn that the cave is home to a stream and several waterfalls apart from a miraculous world of stalactites. 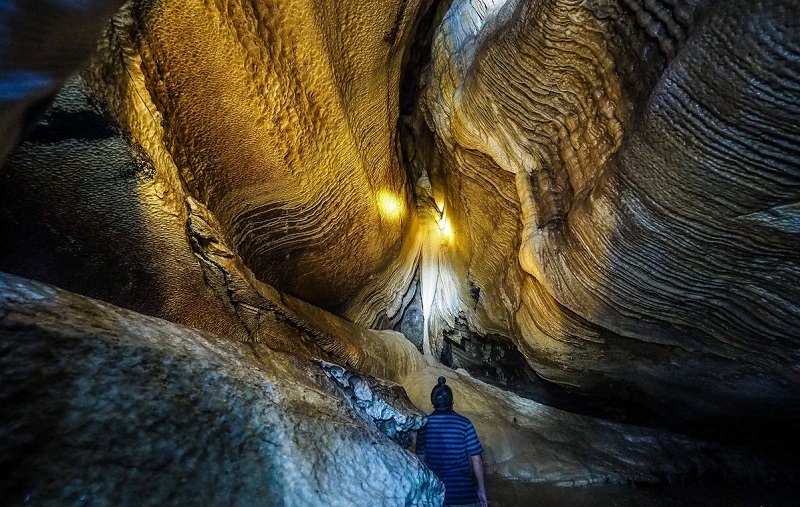 The newly-found cave is located in Hoang Tri Commune, Ba Be District, Bac Kan Province, about 200km from Hanoi. To reach the cave, people have to walk the only path running through terraced fields, springs, bamboo bridges and thick bushes. The cave entrance is on the mountainside; therefore, it is hard to find without the help of locals. The 20m path from the entrance to the cave is rather slippery as water constantly drips from the ceiling to the path. 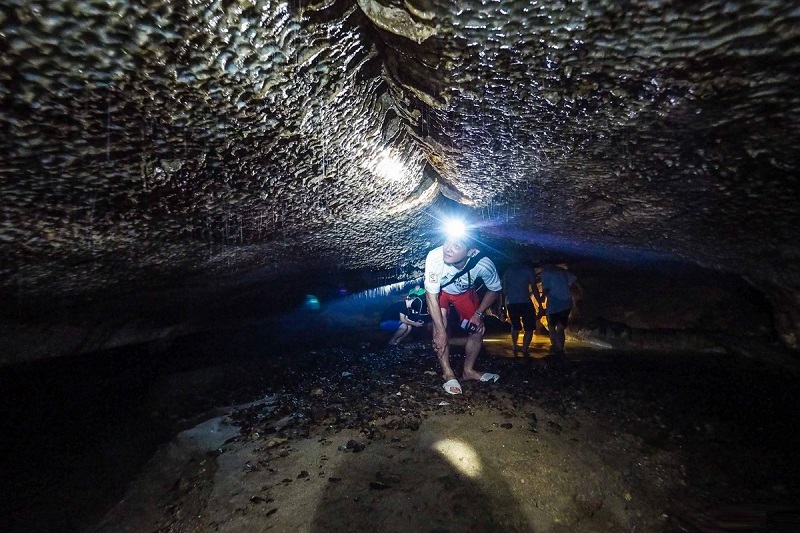 Seen from outside, the cave ceiling is rather high with lots of bats sticking on it. Numerous stalactites with different various shapes formed over time bring a magnificent view. The stalactites at the cave entrance look like the teeth of a giant monster. There is a shallow spring with clear and pure water running gently inside, making the scene no less wonderful than that in Son Doong Cave. About 1km from the entrance, the spring splits into two flows, of which one runs into the mountainside while the other flows to the heart of the mountain with relatively deep water level. On the walls along the spring are stalactites in different shapes; sand and white gravel on the spring bed can be seen through the clear water. The more deeply travellers get into the cave, the cooler the air becomes and the deeper the spring grows. 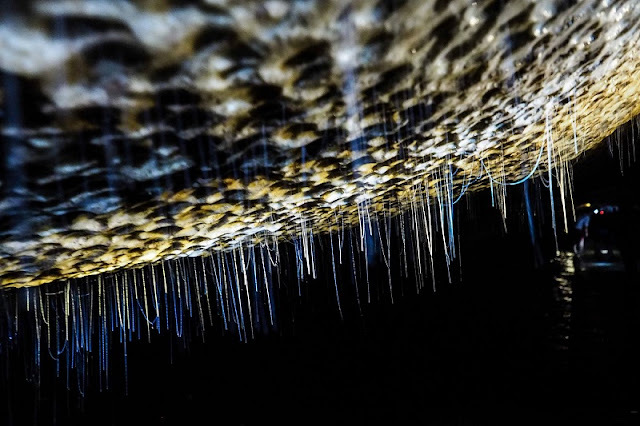 There are more stalactites running along the two sides and on the ceiling. Water runs from places of the cave’s walls to the spring, forming small waterfalls along the way. 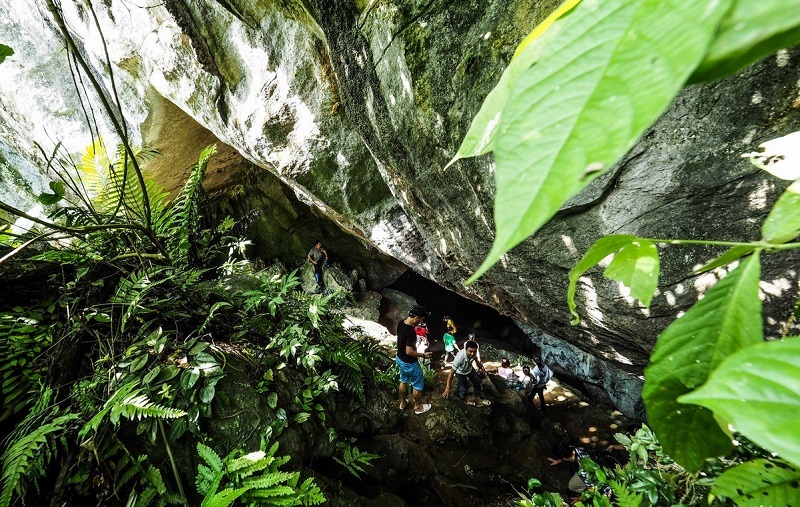 According to locals, the cave is about 5-6km long and has two entrances, which travellers may enter from one and exit from the other. Local authorities have been studying a number of caves, including Tham Phay, to open to the public for tourism in the coming time. Come and enjoy a unique and unforgettable experience in the caves with our dedicated adventure tours. 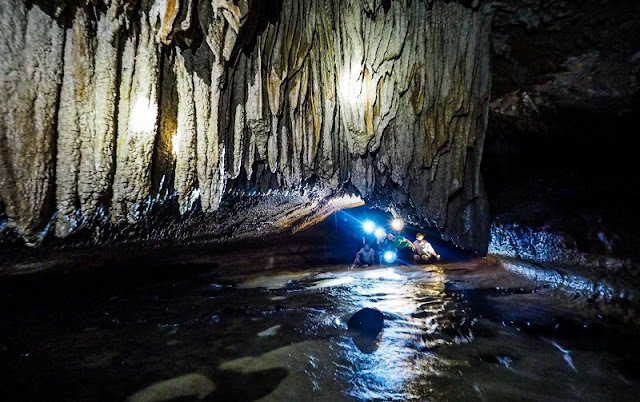 Although there are several huge caves in Central Vietnam, Tham Phay Cave is a major new discovery in the north and another great reason to visit Ba Be National Park, which is a area of limestone karst mountains surrounding spectacular lakes. 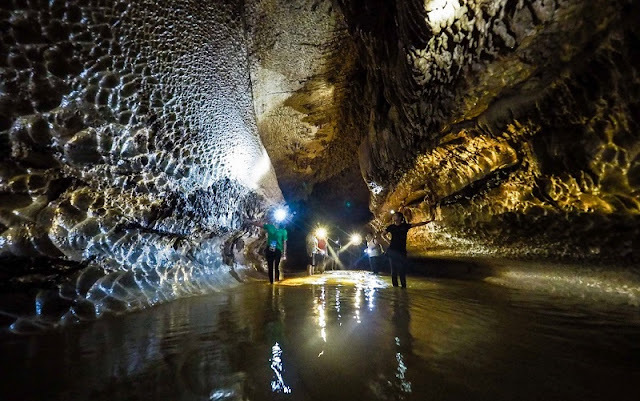 Any visitors will feel that they are true explorers as nothing in the cave has yet been documented by geologists.